due to the sound quality management system so that accuracy can be fully guaranteed. phenomenon, to ensure accurate micro feed. 1. The ball screw nut is inserted into the ball screw after the temporary locking. Position the nut in the middle of the ball screw shaft. 2. 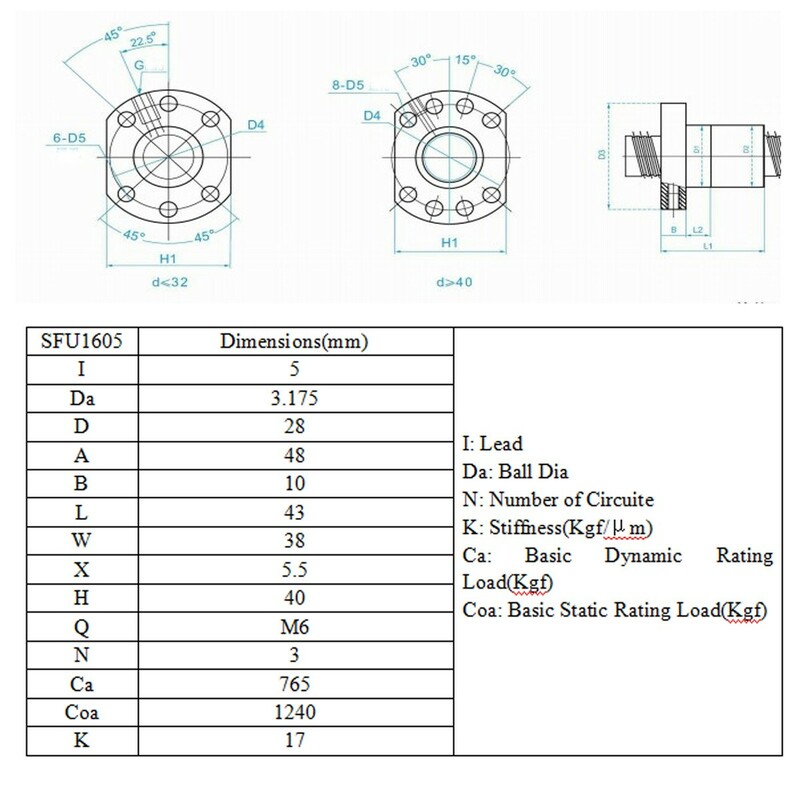 The thrust ring and the fixed side of the BK12 support temporarily fixed in one side of the ball screw and tighten. 3. 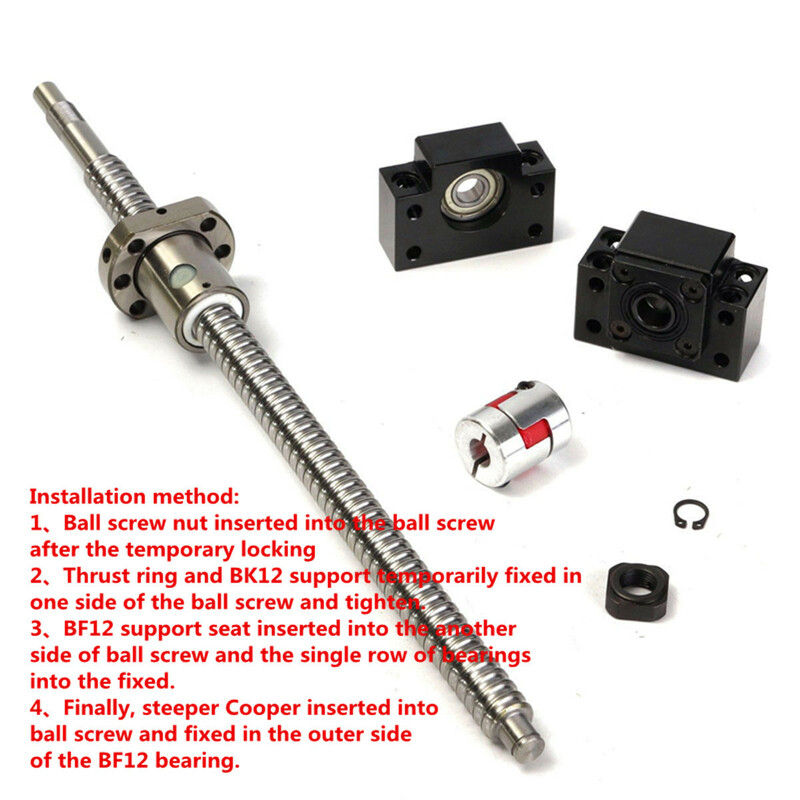 BF12 support seat can be inserted into the another side of ball screw and the single row of bearings into the fixed. 4. Finally, steeper Cooper inserted into ball screw and fixed in the outer side of the BF12 bearing.